The latest from gaming star Sega has arrived, but will this new IP be able to sustain your attention? Sanity Chase: The story of Condemned places you in the shoes of criminal investigator Ethan Thomas on his journey to track down a serial killer, as well as fight to keep his sanity. Condemned's plotline delivers a lot of teases, but few actual, solid facts that progress the story very far...perhaps to leave room for a sequel? The biggest strength that Condemned possesses is the creepy and unsettling atmosphere that gives you plenty of scares throughout the game. From demented killers with sliced up faces that jump out at you, to a mouse that made a small noise in a dark room, you will undoubtedly come quite close to soiling yourself during the game. Kill, Scream, Kill: The gameplay and combat of Condemned is very intense and somewhat revolutionizes the common combat system. When you engage an enemy, you will be sent into a sort of virtual boxing match. You will be forced to plan your attacks and bide your time until you have the opportunity to sock your foe over the head with a toilet seat or a pipe. Despite the intense and personal combat, the gameplay in Condemned can become increasingly repetitive over a short amount of time. After you manage to kill a few enemies, the combat and the gameplay that is along with it becomes monotonous and plodding. Rarely after the first few encounters with foes do you manage to pull out an enjoyable experience. Rent vs. Buy: Condemned: Criminal Origins starts out as an impressive game but fails to keep up the pace as the hours wear on. The creepy atmosphere and occasionally strong combat cannot hide the fact that the gameplay is droning and does not provide much enjoyability. 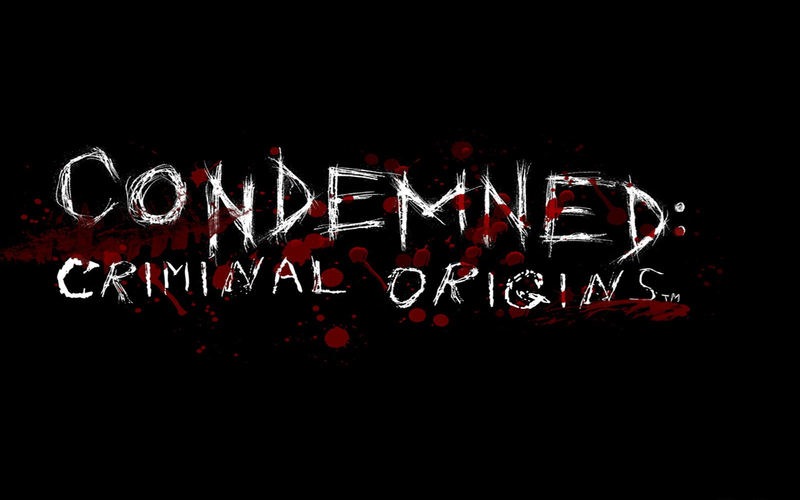 If you are a fan of FPS games or creepy adventures, there are better places to look then Condemned: Criminal Origins.